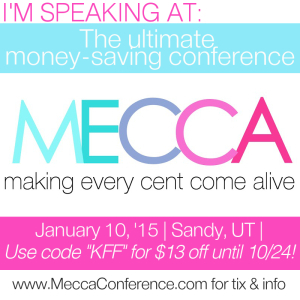 We’re very excited to announce that we will be presenting at the MECCA (Making Every Cent Come Alive) conference this upcoming January 10, 2015. 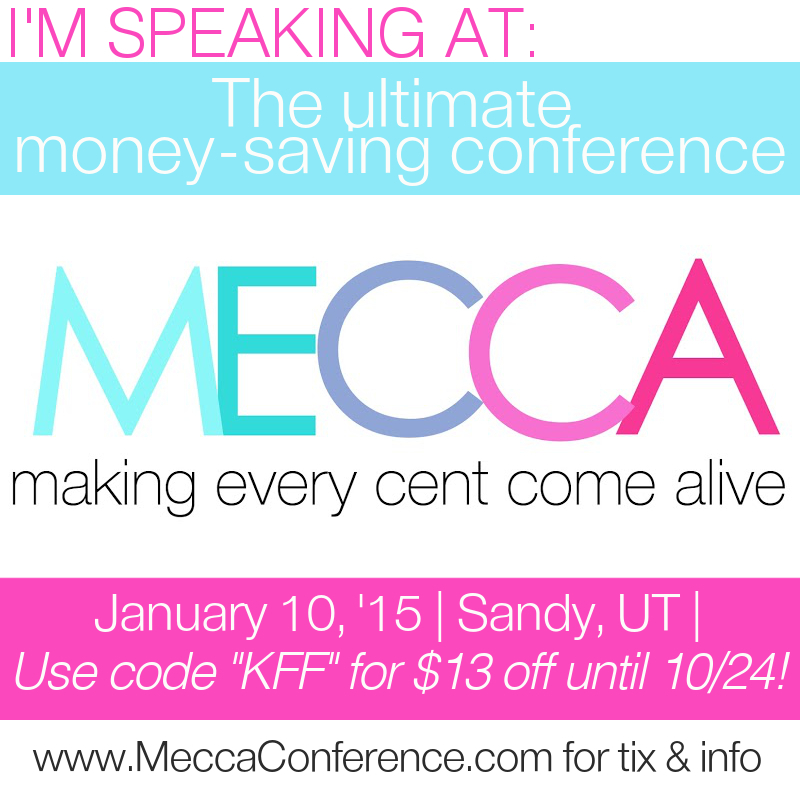 Our presentation is titled “How to Teach Your Kids About Money and Work…the Right Way”. This conference has some real heavy hitters in the online deal, budgeting, finance world, so we are honored to be a part of it. For you (our readers) they are offering a $13 discount using the links below and the promo code KFF. 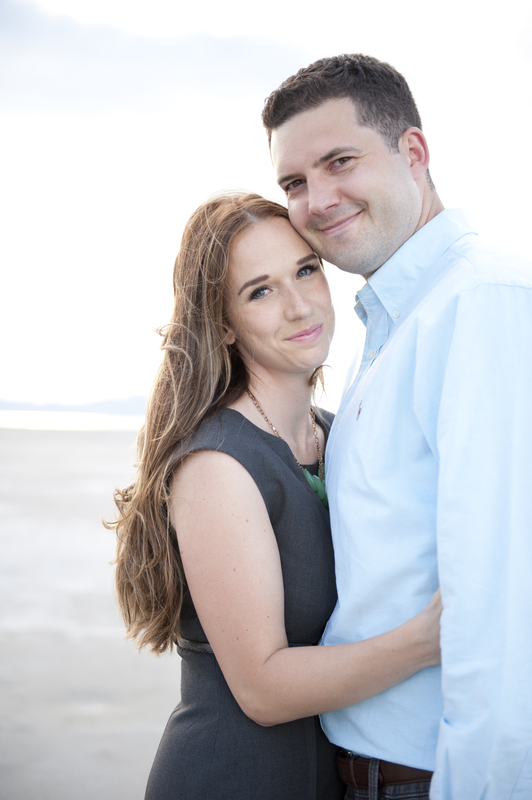 We would love to see you there, because we know you will learn so much.